Hey everyone,I apologize for the delay with the maintenance. The hacker had caused more damage than we thought, deleting and resetting all ranks and permissions. 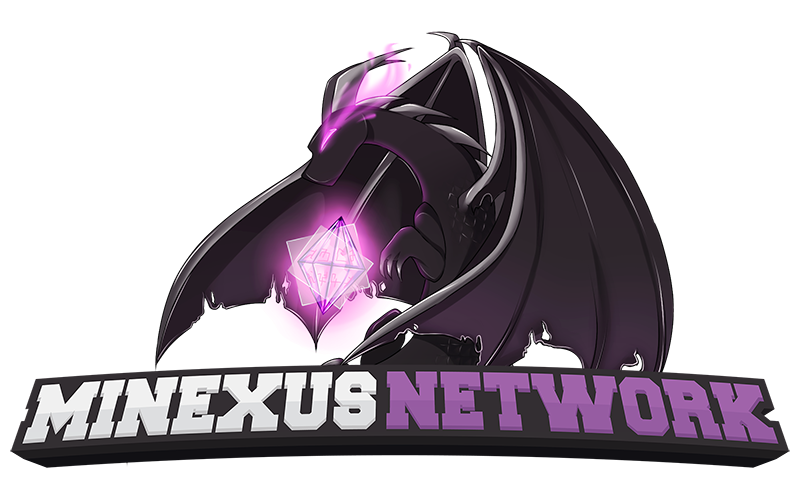 The latest backup we had of the network was from a few months ago which we decided not to restore from.With all that said, we have decided to perform a revamp to the Minexus Network to increase the performance, professionalism and overall experience for players. We will be adding more features to each gamemode which will take some time to setup.Please see below for some planned updates/changes:Survival UPDATE 1.12 Update NEW GUI Shop (similar to Skyblock) NEW Quests (was planned, but never available) NEW Crate system Prison UPDATE 1.12 Update NEW Prison spawn NEW Crate system NEW Prison mines Plotworld instead of Prison Cells Skyblock UPDATE 1.12 Update NEW Skyblock spawn NEW Casino (Finally being added, though under review) NEW Crate system CHANGE Mob Arena System NEW Upgrades system Creative UPDATE 1.12 Update NEW Crate system NEW Vehicles Due to some of the updates mentioned for Skyblock, an Island world reset may be necessary, players will still keep their inventory and we are more than happy to save and restore player's islands (if they wish to keep it). With this said, no progress will be lost.If you wish to keep your Skyblock island, please reply below!Thanks for reading, hope to see you guys soon! Hi all,We have a new Minexus Network server trailer, big thanks to CloudX_ for making it!Check out the video below!